On Tuesday, March 13, 2018, there will be a fundraiser at three different Marie Callender’s locations from 7:00AM to 9:00PM. Marie Callender’s will donate 20% of all proceeds to the temple’s Senior Outreach Program. 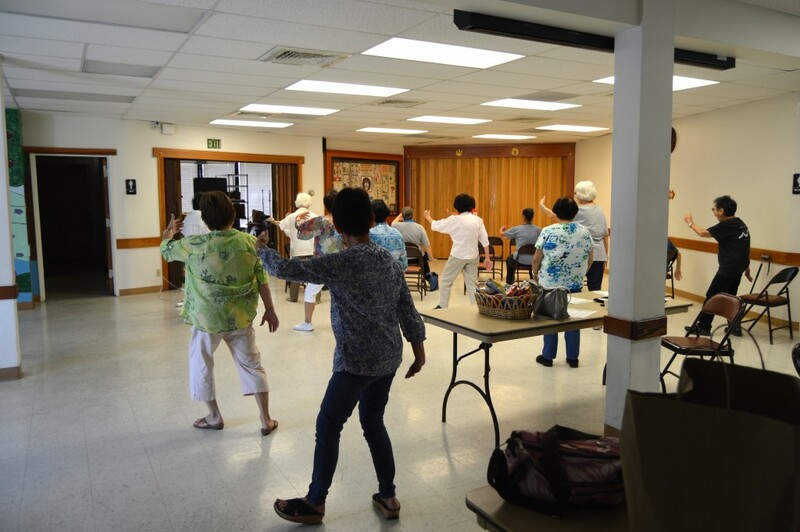 This fundraiser helps to fund activities such as the weekly Tai Chi Chuan class. Dine in or carry-out. Be sure to bring in this flyer so we can get credit for your purchase. at Lambert across from Presbyterian Hospital. between Euclid and Harbor Blvd. Off the 405 freeway, west of Sawtelle Blvd.